Blackmagic Design has announced a new type of cinematic camera, designed for larger productions than the existing Blackmagic Cinema and 4K Production Cameras. 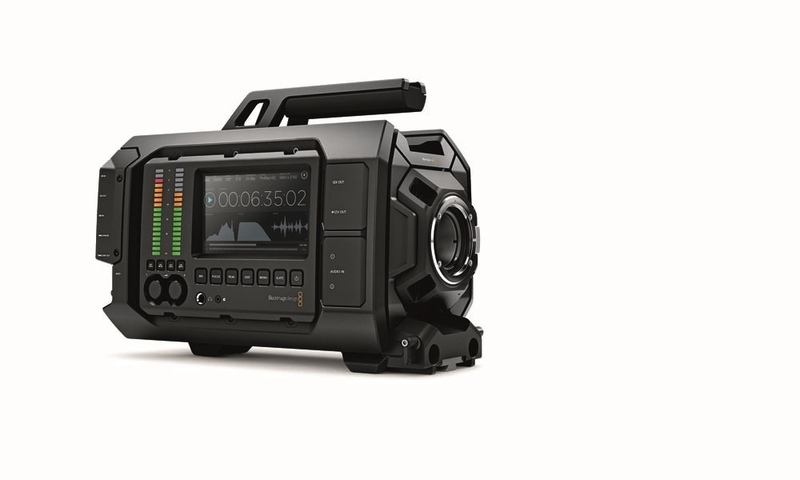 The new camera, known as the URSA, is designed to be operated by a camera team: a director of photography, a camera assistant, and a sound operator. Blackmagic describes the URSA as a “full sized, professional camera” against the small and intimate design of the original Cinema Camera. The URSA is divided into “workstations”, with separate control areas for the DoP, sound recordist, and camera assistant. This, the company says, should remove the need to ‘rig’ the camera, as most of what is needed on set is built in. 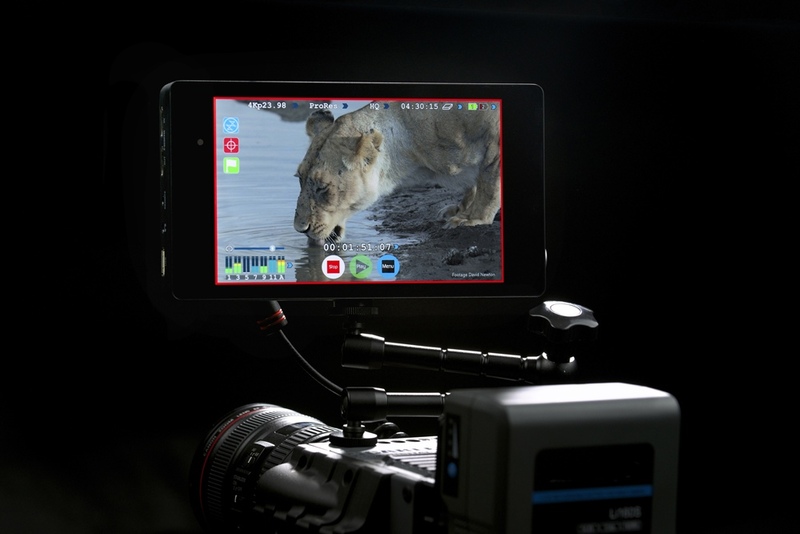 The camera comes with three separate LCD displays, including a 10-inch screen for the DoP or as the main on-set monitor. 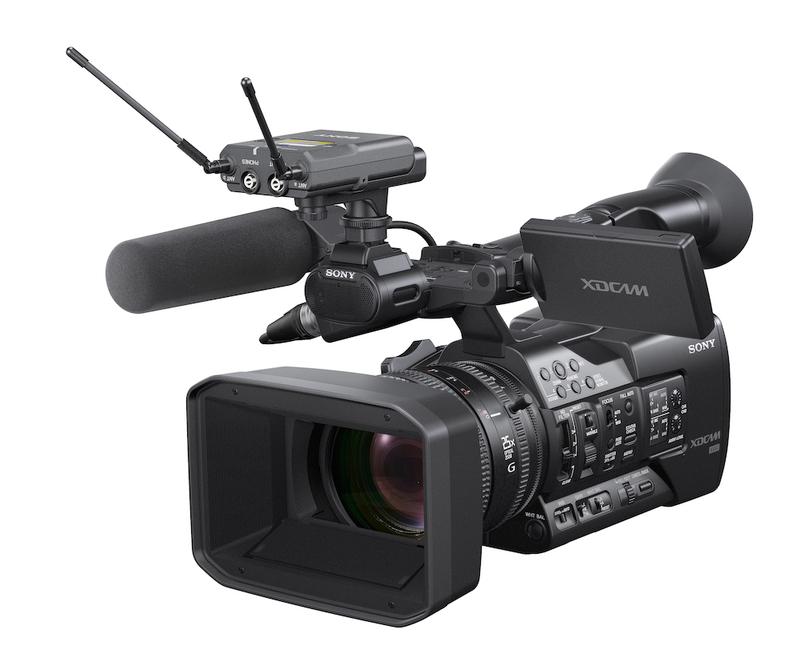 The sensor is a Super35mm 4K unit, but this can be swapped out or upgraded by replacing the sensor and lens mount unit. Blackmagic will even sell a version of the camera with no lens unit or sensor at all, so it can work as a recorder-monitor for other cameras. 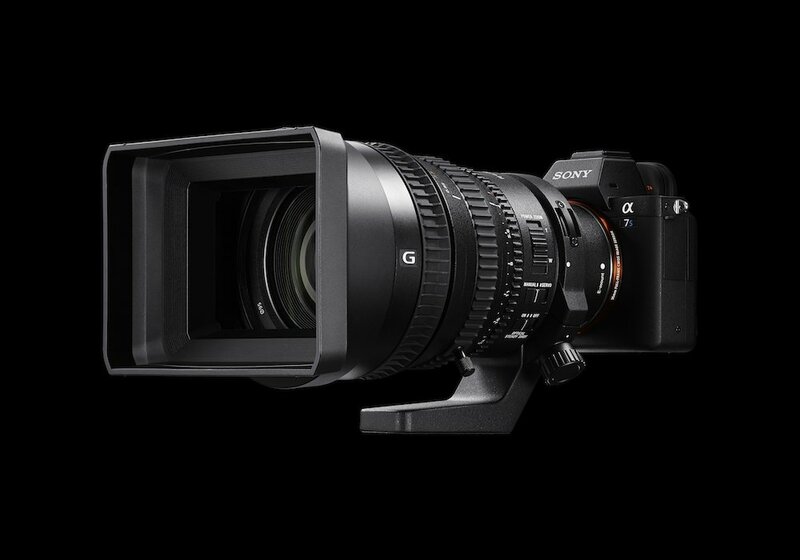 With a lens mount and sensor unit, the URSA is capable of up to 60fps, although Blackmagic says the camera processor is capable of 100fps or more, once higher-speed sensors are available. 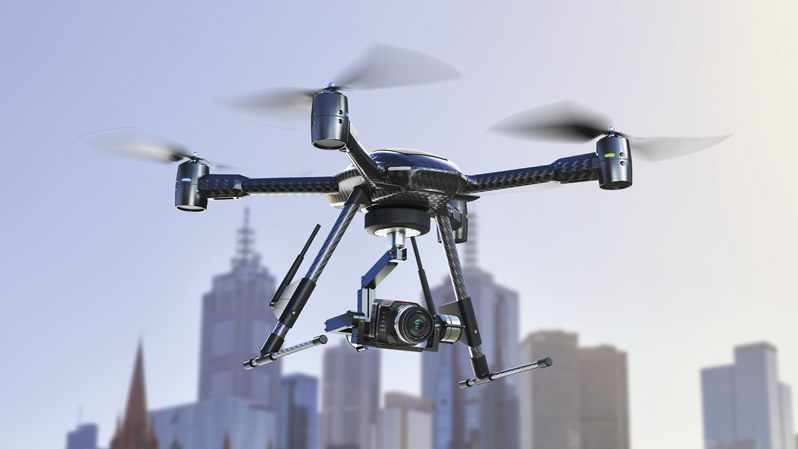 The camera lens and sensor unit can be removed by the user for upgrades. The current models feature a global shutter. 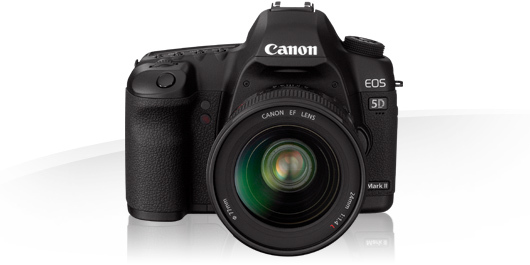 The current camera will ship with a choice of Canon EF or PL mount lens systems, for $5,995 and $6,495.